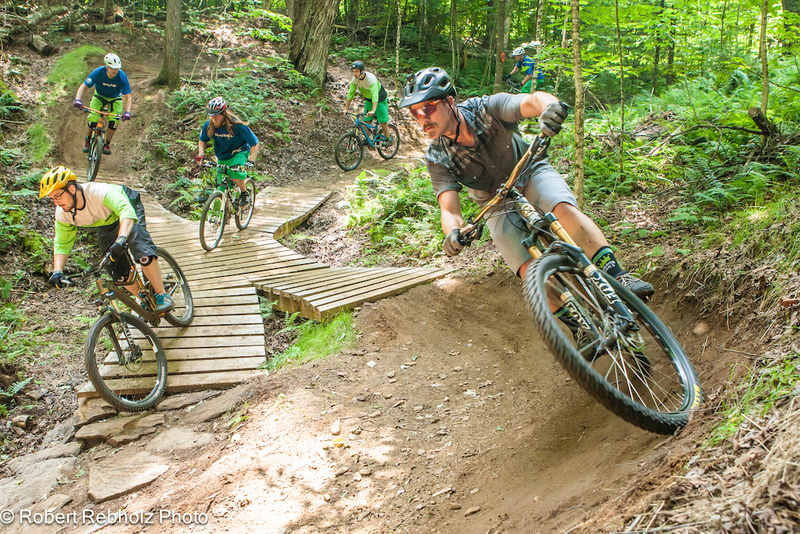 Join us on some of the best trails Vermont has to offer. This location provides great terrain for making mountain biking Ninjas. Possibly you’ve tried some technical trails, but lacked confidence and scared yourself a few times? Our Fundamentals Clinics will give you the core skills to get out in the woods tackling technical trails with confidence and commitment.